Anaglyphic glasses are used for viewing print, movies, websites, games, and computer applications in 3-D and is defined as two views of the of the same subject (either moving or still) in contrasting colors and slightly offset for two different perspectives. A three-dimensional effect is produced when these scenes are viewed with two correspondingly colored filters matching the colors in the image. 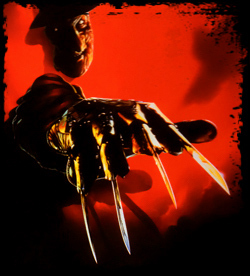 Over 11 million glasses were distributed for the 3-D movie, Freddy’s Dead: The Final Nightmare. Tear-off coupons for savings on soft drinks and sweepstakes details created lasting advertising impact for the movie promotion. Visit American Paper Optics, Inc.’s website for more information.